This year 2019 is a year of intensifying light. Light is shifting everything across the planet. This is creating a certain acceleration of ascension symptoms and also external chaos where there is a vibrational dissonance between the inner reality of intention, thought, belief, desire and feeling and the external reality being experienced. The light seeks to align us with our authentic truth even if that means creating a certain amount of chaos to get there. Now the prime directive is to live out our authentic truth, awaken our inner potential and complete our Soul Contract psychic energyof service on the planet. Wherever we are in this process, it is important to own full responsibility for our choices, words and actions. We must also own full responsibility for any supposed ‘block’ or obstacle on the path. Blocks and obstacles are chosen, even if this choice is made unconsciously because of a belief inherited from another lifetime or a family pattern we have adopted. Blocks and obstacles create a certain damming up of psychic energy which can result in enormous pressure. This pressure seeks to break through the ‘block’ or obstacle and often the momentum of breaking through can carry us quite a distance along our intended path. When we understand the nature of ascension, we will also realize that this is a journey from dark to light. We have passed through a very dark time on the planet and we are emerging into a bright new dawn. This year 2019 is a time of dawning light for many. The old dark forces are losing their power to control and interfere. 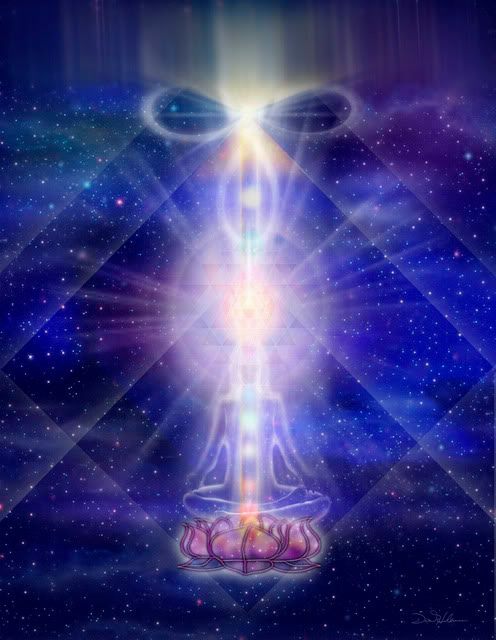 A war has been waged against starseeds on the inner planes by dark forces seeking to block ascension. Many have felt under psychic attack. Many have felt constrained from following their true authentic path of light. More and more tools and dispensations are coming online to banish the darkness from our reality. I have shared some tools on this YouTube channel and there are so many offering different methods and techniques. A few decades ago there was not so much information available in dealing with dark force interference. There was not much awareness that dark forces could interfere to the extent they have been. Now everything is coming up to the light to be witnessed, healed and released. We have passed through many lifetimes where the dark has been in the ascendance. In this year 2019, the balance has swung, now the light is in the ascendance. If you do not find yourself very much supported in this process by those around you in the physical dimension then you must look ever more powerfully to your support team in Spirit. Do not forget to ask for help and support. This year it is important to neutralize all channels of fear including mainstream media that only drain and lower our energy. Stay in touch with what is happening in the world without being influenced by the negative agendas of those who seek to control your energy and consciousness. This entry was posted in Uncategorized and tagged 2019 a time of dawning light, 2019 year of intenifying light, acceleration of ascension symptoms, and actions, blocks create damming up of psychic energy, cpmplete our Soul Contract of service, extrenal chaos, focus on your dreams, live to our authentic truth, love, not destroy but transform, own any obsticle on our path, own our choices, Steve Nobel, words. Bookmark the permalink.